Aromatherapy has been used for over 5,000 years by many different cultures for relaxation, beauty care, home cleaning and most often used as natural medicine. Hippocrates, the father of medicine, is said to have recommended a daily aromatic bath and scented massage for good health. Aromatherapy is the use of essential oils to promote healing and a feeling of well-being and relaxation. Essential oils are extracted directly from the bark, flower, fruit, leaf, seed, or root of a plant or tree and contain all the properties of the plants themselves. They are typically created through the process of distillation, which separates the oil and water-based compounds of a plant by steaming. 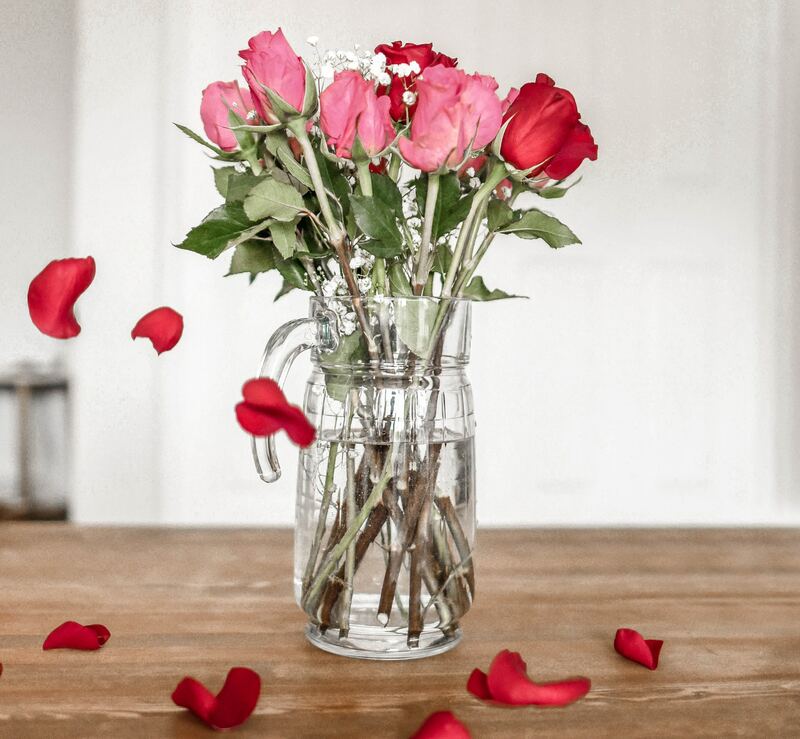 Fun Fact: In order to get one single 15ml bottle of rose essential oil, it takes 30 kilos of rose petals! 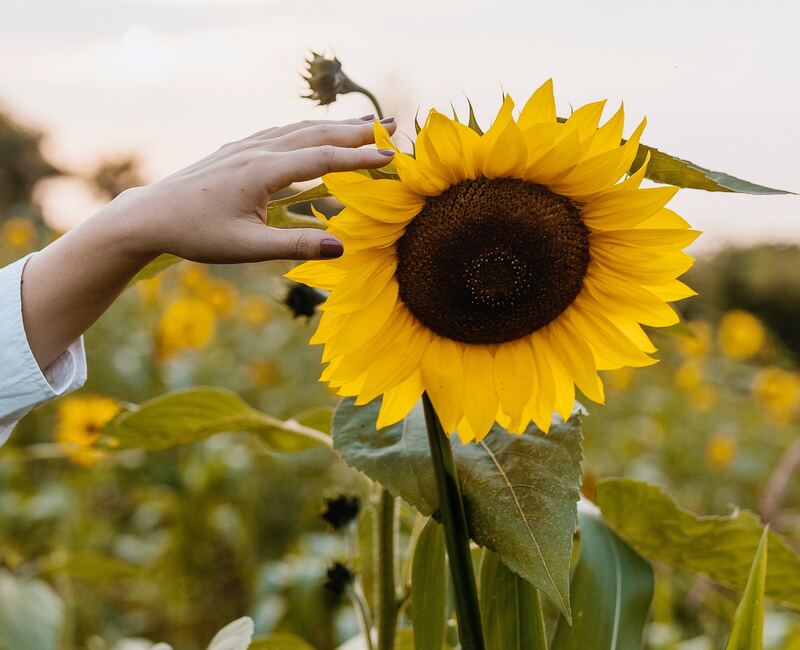 Aromatherapy works on the basis that the smell of the essential oil triggers our limbic system: the part of the brain linked with emotions and long-term memory. Anytime we smell something, we’re stimulating the deepest parts of our brains, and our emotions aren’t far behind. 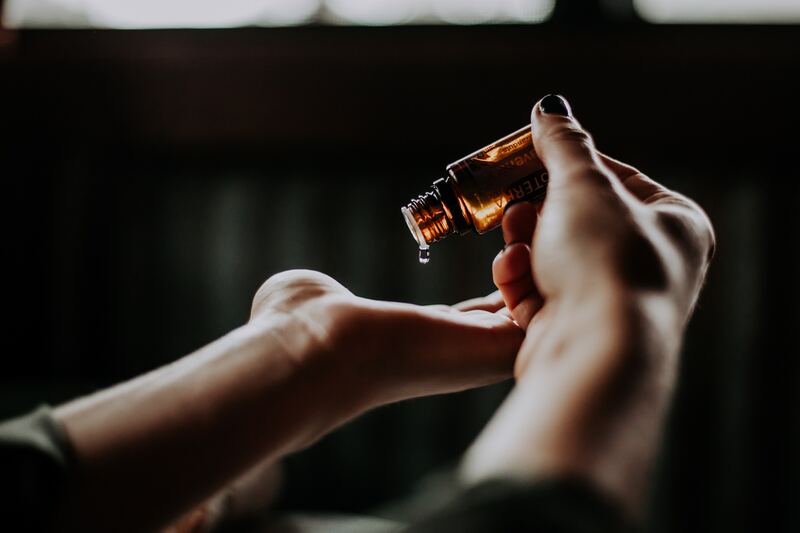 Current research shows that much of how we feel about a scent is programmed into us by our history, meaning that aromatherapy can become a very personal thing. Essential oils have very small molecules and are able to penetrate the skin and pass into the bloodstream and into different areas of the body for internal therapeutic benefits. Essential oils are absorbed into the bloodstream when inhaled. The blood vessels in the lungs absorb the oils and then circulate them throughout the body. There is a lot of debate as to whether or not essential oils are safe for internal use. 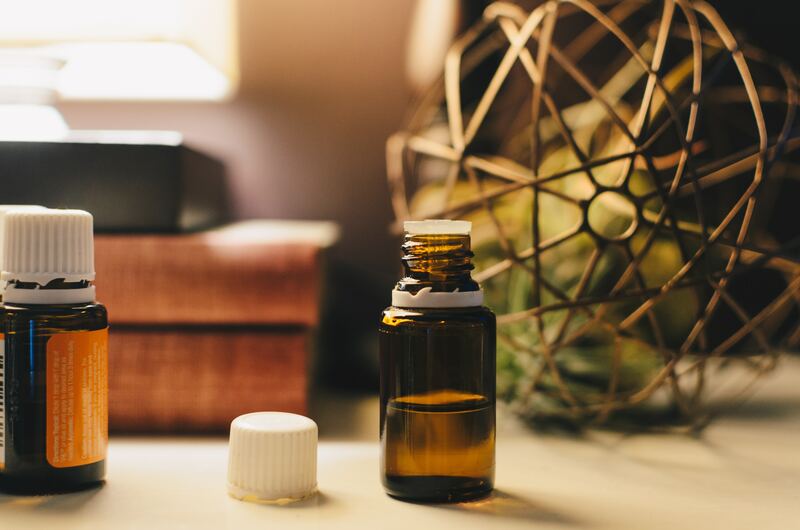 The practice of consuming essential oils can be dangerous and was designed to be done under the care of an aromatherapist trained in that form of therapy. Oil and water don’t mix, so when consuming essential oils in a glass of water the oils are not emulsified. This means that the essential oils reach your mouth, throat, esophagus, and stomach undiluted. This can lead to some dangerous side effects. We do not recommend that you ingest essential oils. 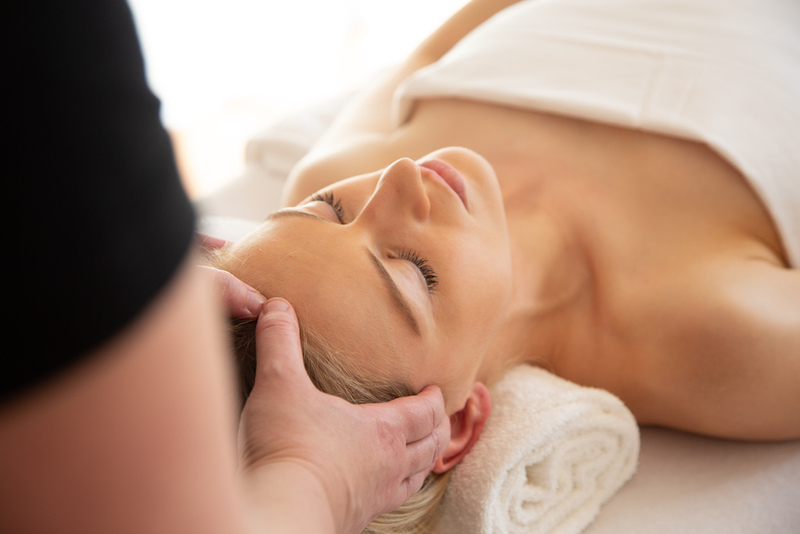 The most common way to use essential oils during a massage is to add a few drops to your massage oil. This will disperse the oil over the body for absorption. Some of the most common carrier oils used in aromatherapy are coconut oil, jojoba oil, grapeseed oil, avocado oil, and sunflower oil. Place essential oils in a diffuser. Add a few drops of essential oil to a carrier lotion and apply to your client’s skin. In a small spray bottle, blend a few essential oils and dilute it with water. Then, you can spray a mist above your client before and after your massage. Put a few drops onto a cotton ball or a small towel and place it near your client so they can smell it during the massage. 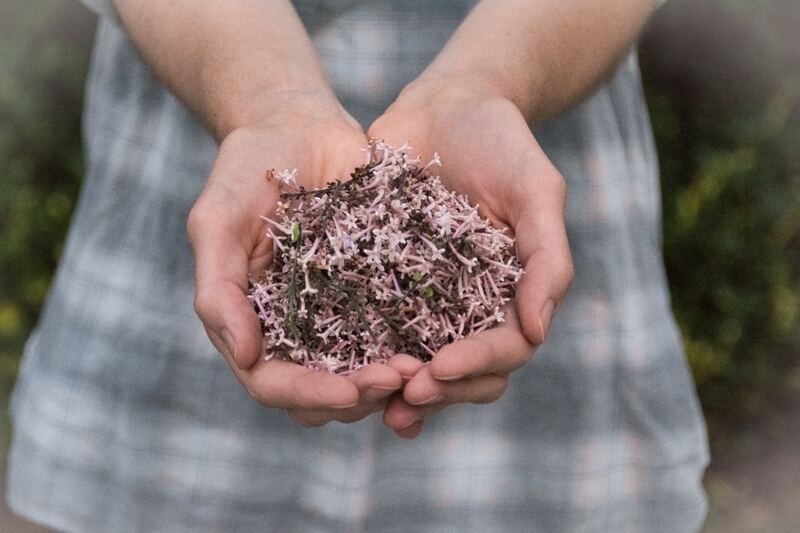 Individual responses to scents are highly personal, but a scent can affect your mood, metabolism, and stress levels. To narrow down your preferred blend, consider which scent resonates with you. You can choose something that is relaxing, balancing, or invigorating, based on how you want to feel. Each oil will have specific benefits, and each person is different. So, an oil that works really well to calm you down may help someone else perk up. 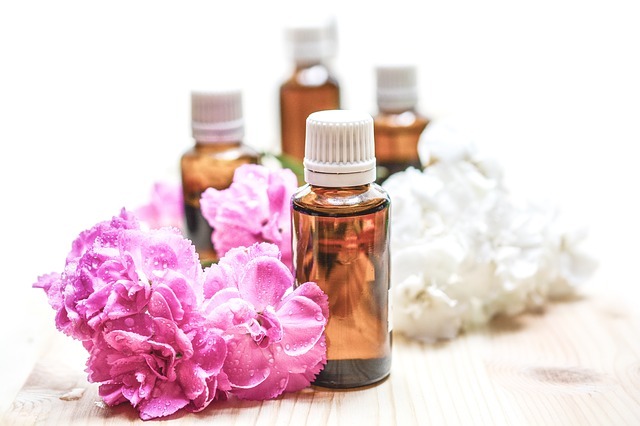 When using essential oils in a massage it’s best to consider what’s going on with the client’s body and what their desired outcome is for the massage. Juniper and ginger are warming oils that bring fresh oxygen to overworked muscles, and also work as natural analgesics, blocking pain receptors. 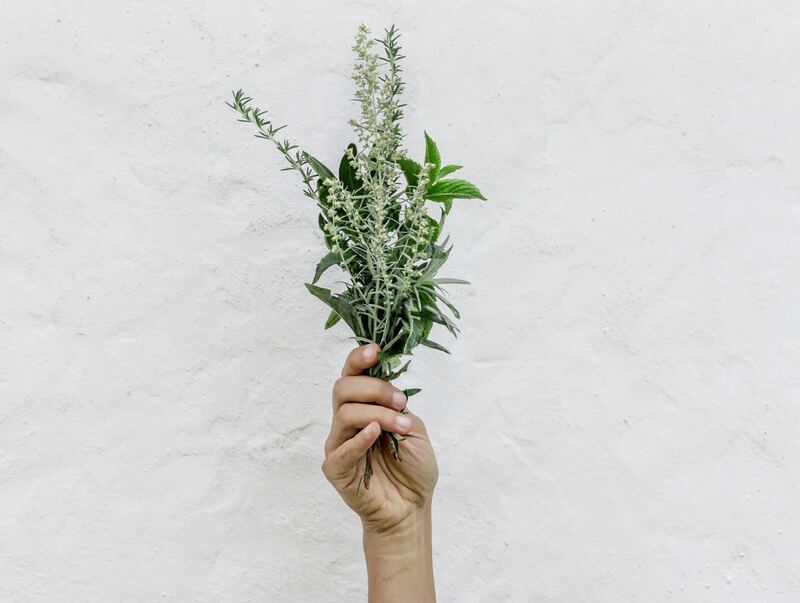 Rosemary is a topical analgesic that desensitizes. 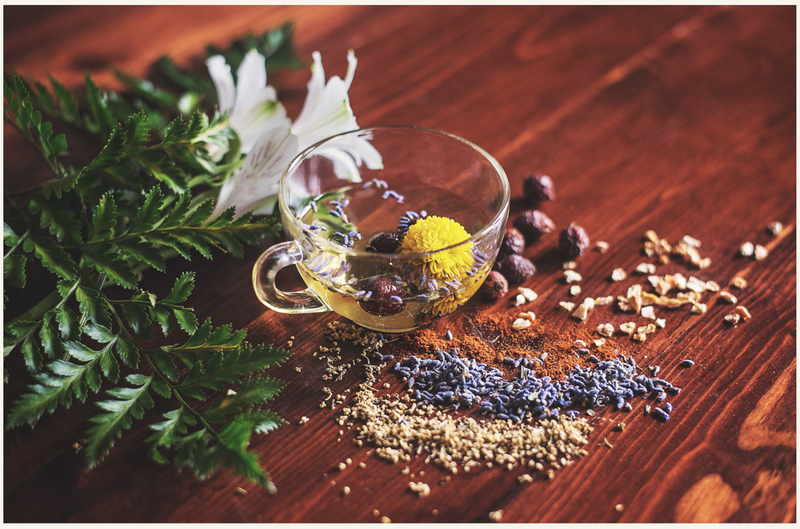 Creating aromatherapy blends is a personal and creative activity, so it’s helpful to remember to start off blending essential oils that you love and then branch out to creating blends for others. This is the first noticeable impression in a blend. It springs swiftly from the aroma, has a sharp tone, and does not last long. An essential oil that is a middle note will last for longer (about one to two hours) on a perfume testing strip. The middle note of a blend can also be referred to as the “heart” or “bouquet” of the aroma. The base note can appear a few hours or even a whole day after the perfume testing strip is dry. Also called the dry out note, this note helps you discern the lasting ability of your essential oil blend. Effective blends with powerful base notes help soaps maintain their fragrance. Typically blends have 1 base note and either 2 top notes or a top and a middle note. 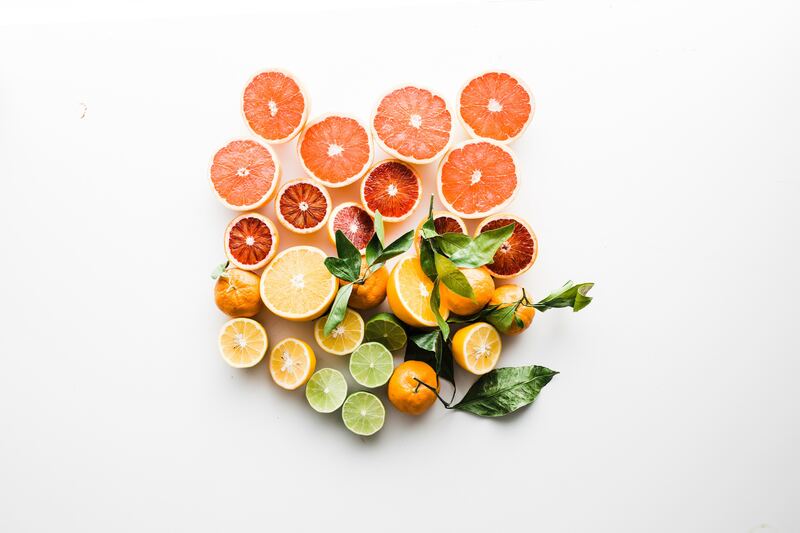 Decide which types of smells you like; spicy, earthy, citrus, floral, etc. Pour a small amount of unscented carrier oil, body milk, or lotion into the palm of your hand. Experiment with different combinations of essential oils. Try just one or two drops of each to begin with then add more if needed. Be daring! You can always wash it off if you don’t like it. Once you’ve found your desired blend, add it to your massage oil or to a spray bottle with water for an aromatherapy mist. Pro Tip- When using very strongly fragranced oils, it is best to add a drop of oil at a time to prevent it from overpowering your entire blend. Keep essential oils away from eyes and mucous membranes. Make sure to always dilute oils with a carrier before applying them to your skin. Never use essential oils on babies or children less than 5 years of age. Use caution when using them on children after five. High doses of some oils may cause non-lethal toxicity. These include Wintergreen, Sage, Aniseed, Thyme, Lemongrass, Fennel, Clove, Cinnamon, Camphor, and Cedarwood. These oils are more commonly associated with allergic reactions including Basil, Fennel, Lemongrass, Rosemary, and Verbena oils. Perhaps one of the most important things you should know about essential oils is that not all essential oils are created equally. Some oils are diluted with chemicals that are not suitable to go on or in the body. When purchasing your oils, it’s best to make sure they are 100% pure and organic. 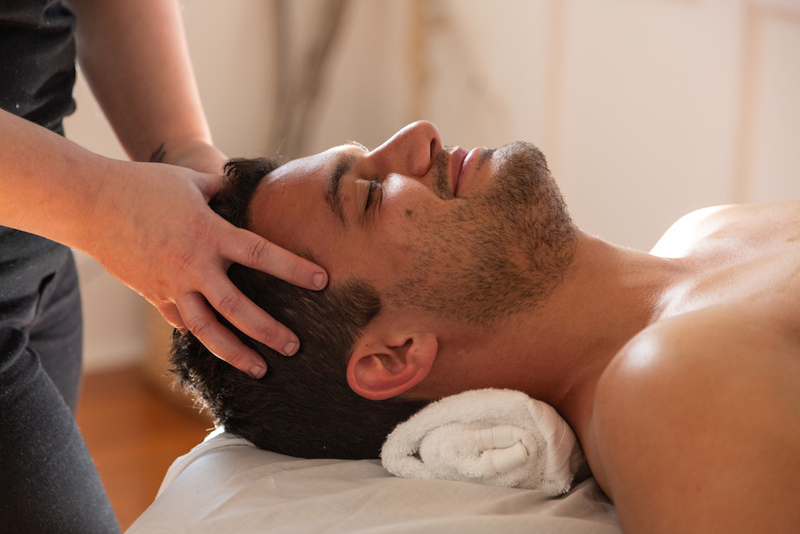 Aromatherapy massage helps to ease stress and anxiety and accelerate the healing and recovery process. Add some essential oils to your regular massage routine to take your massage to the next level!